Next-Gen VR Headsets Coming Soon That We Can't Wait To See! Next-Gen VR Headsets Releasing Soon That We Cant Wait To See! Are you looking for a hyperrealistic way to play games, watch movies, exercise, learn, and create? There are new VR headsets on the way! Some are debuting as soon as April 2019. Oculus and VIVE are VR hardware companies that each have two new VR headsets ​​releasing very soon. The competitors both have a standalone headset and PC VR headset designed for consumer and professional use. Release for Spring 2019 and anticipated to cost around $399. Oculus Rift headset owners have been dreaming about jumping into The Rift without a wire for some time now. The wire-free standalone headset doesn’t require a laptop or computer to run VR gamesand experiences. As an all-in-one, anyone can set it up and get it going right out of the box. What users get is 1600x1440 per eye OLED display resolution and 64 GB of storage. 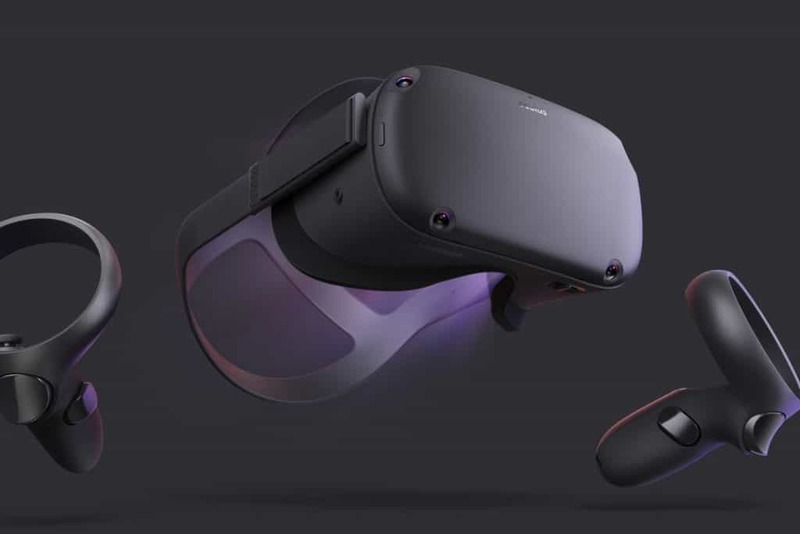 The Oculus Quest ​​comes with two redesigned Touch Controllers. They have grip buttons, trigger buttons, A/B and X/Y buttons, and joysticks. With no outside sensors, the 6DoF and four inside-out sensor tracking coordinate dancing and diverse movements beyond room scale. Game time with Superhot, Dead and Buried II, Dance Central and over 50 titles at launch is exciting. The built-in audio is sure to make music in dance and rhythm games more like a party and enemies in your periphery like they’re in the living room with you. Release for Spring 2019 and expected to be priced around $399. The Oculus Rift S is the next generation PC VR headset following the Oculus Rift. Those who wondered when Oculus’ next high-end headset would be released can stop holding their breath. What users with compatible laptops or computers will get are a VR headset that’s optimal for gaming, live streaming, and higher quality experiences overall. Gone are the days of extra USB adapters and wires for sensors, the Oculus Rift S has inside-out tracking. It’s five sensors will track body movements and Touch Controllers throughout a play space. No more being locked into forward facing games and experiences unless that’s what they’re designed for. It will also have Passthrough+ to see what’s going on outside the headset. The 1280 x 1440 LCD display resolution per eye is a bit lower quality than the Oculus Quest, but at least there’ll be more games. Gamers and those just starting VR gaming will have titles like Asgard’s Wrath and Stormland to look forward to. Oculus took note of users desires for an easier to put on halo headset design and fit wheel with better cushioning for the face. Release for April 15th at $799. 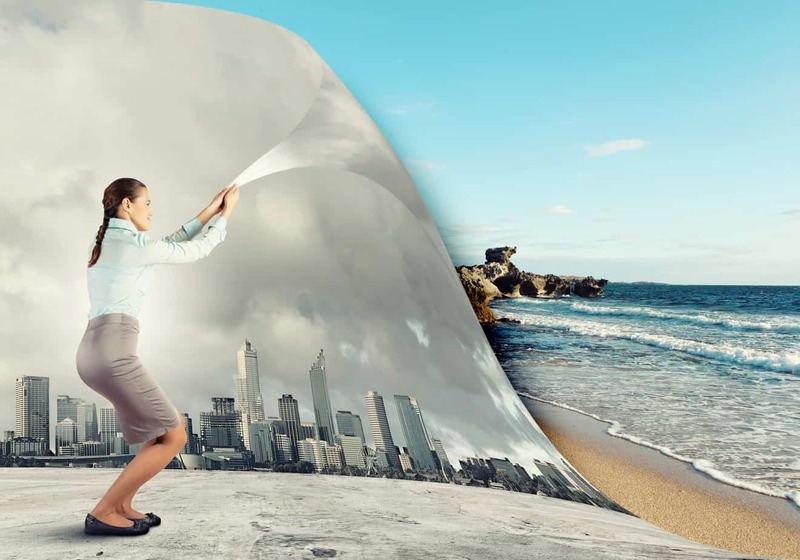 The VIVE Focus Plus is a standalone VR headset pivoted towards business and professional use. Its wireless design makes it portable so users can move from office to board room or expo floor when needed. It has inside out tracking with 6DoF movement so digital illustrations, plans, and designs capture diverse movements and in detail. The pair of VIVE Focus Plus controllers match the headset with six-degrees of freedom to click, swipe, use virtual tools and play games with it. The controllers have a trackpad, trigger buttons, grip buttons, and buttons for menu and VIVE selections. Kiosk Mode, Gaze Support, and multiple headset monitoring make it a headset that’s suited for team use or group gameplay. It comes with a 2880x1600 and AMOLED display, which is excellent for seeing virtual worlds in 360. Interacting with training simulations will be as close to real as it can get. The Focus Plus also makes creating or playing new games and experiences from the VIVE WAVE Platform higher in visual quality than most mobile headsets. Release date and price aren’t known yet. With no outside sensors to line up, the VIVE Cosmos is a PC VR headset that’s used with a high powered gaming computer. Although mum’s the word about its release date and price, it’s said to be worth the wait for consumers. With two cameras on the headset and no outside tracking system, the set up should be smoother for those who aren’t great with new tech. For a PC VR headset, VIVE Cosmos is making the next generation easier to plug and play. There are rumors that it might connect to mobile devices as well. 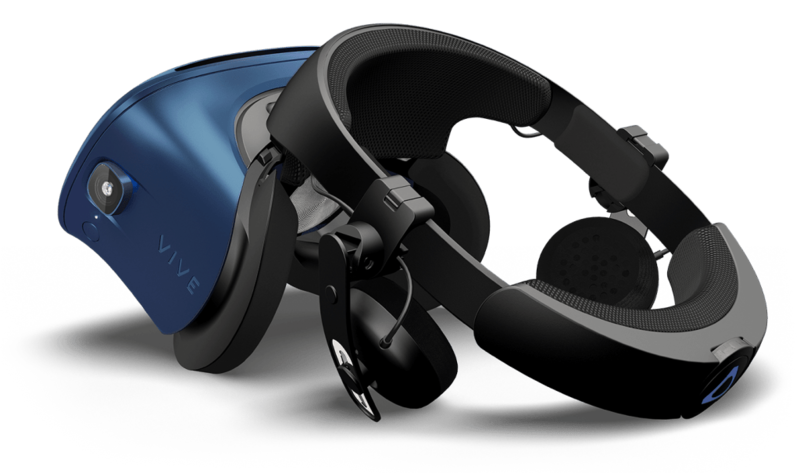 VIVE says that the top-secret headset has RGB displays for crisper quality images and the headset and controller pairing allow for 6DoF movement. Instead of a trackpad-based controller system, the new controllers are redesigned to add joysticks and buttons. The display can open upwards like a visor so taking breaks and handing it over to friends and family will be easier than other headset strap systems. The headset also has a crown design that rests ergonomically on the head for extended gameplay sessions. The original VIVE and the VIVE Pro had the VIVEPORT platform to play games from, and when VIVE Cosmos is out, they’ll have VIVEPORT Infinity. Their new monthly subscription platform allows users to play apps, games, and experiences to their heart’s content.